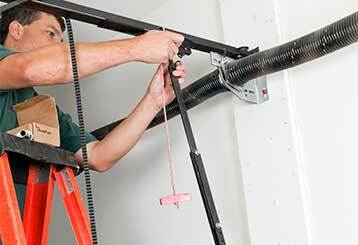 Scroll down below and take a look at our extensive range of top-quality garage door repair services at affordable prices. Our professional team takes care of customers like you with the finest quality repairs, maintenance, and installations in our local area. Whether the springs, cables, panels or opener on your garage door need repair, our team of expert technicians has the experience and skills to get the job done right. Click here! Don't take the risk of handling your broken spring by yourself. Let our team do it all for you! Click here to read more about our spring repair and replacement services. 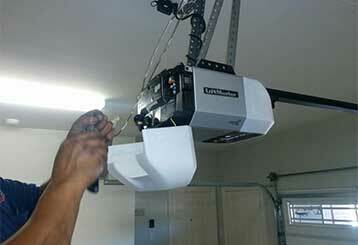 When your garage door opener is acting up, our team is here to help! 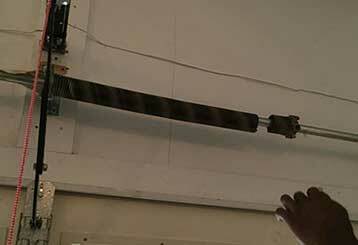 We repair, install and replace openers of various brands and models. Click here! 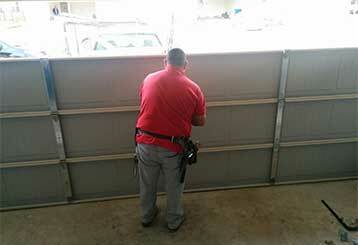 Call us before your garage door breaks down! From the sensors to the turnbuckle, our professional maintenance team can make sure all parts are in tip-top condition.